The Islamic holy month of Ramadan has just begun and during this disciplined time of fasting, it’s as important as ever to maintain healthy sleep habits. Most people have heard of Ramadan, but if you aren’t Muslim, you might not be familiar with the details. During Ramadan (which started today and will end June 14), practicing Muslims must not consume any food or drink between sunrise and sunset for thirty days. Fasting during this time is one of the five pillars of Islam and is indicative of deep devotion — but it also requires strategic focus in order to stay rested. Not everyone celebrating Ramadan chooses to fast, but if you do there are some steps you can take to help ensure a wholesome holy month. While most lose weight during Ramadan, studies show that it’s re-gained soon after the fast is over. 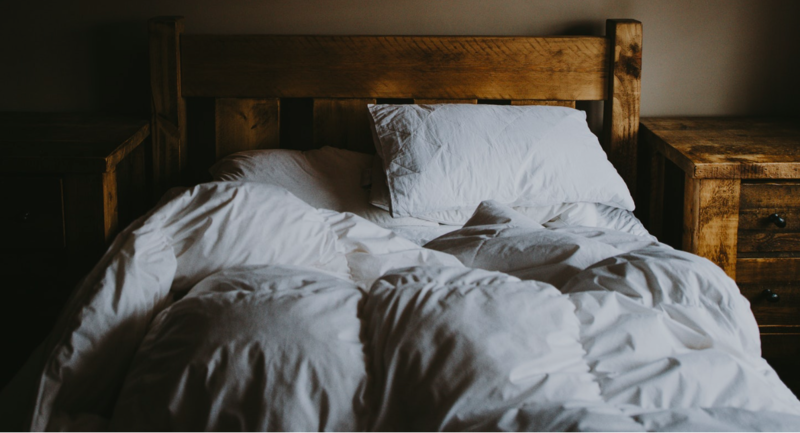 Because sleep deprivation has been linked to weight gain, researchers have suggested that lack of sleep could likely be responsible for this. So, keeping a tight sleep schedule can benefit fasters even after Ramadan has ended! Exercise is great for your body’s overall health and can often improve your quality of sleep as well. However, experts agree that exercise must be tapered down during times of fasting. When you’re running on less nutritional fuel than usual, everything can feel like exercise; working out can actually work against you if you aren’t well rested. So during Ramadan, instead of powerlifting, take a brisk walk around the neighborhood. The idea is to exercise only after your body feels rested and ready. Remember: sleep studies show that what you eat affects your quality of sleep, and you can’t afford to lose any good zzz’s when you’re fasting. Eating foods high in protein and drinking plenty of water will help to provide energy throughout the day, so you can get proper rest at night. So, whether you’re fasting for Ramadan or preparing for beach season, maintaining a healthy diet is paramount to keeping a balanced sleep cycle. 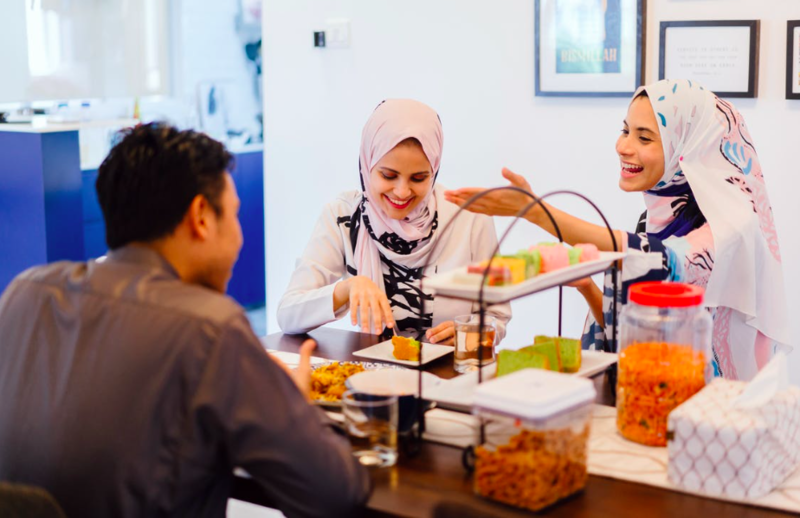 Ramadan is a time for religious reflection, but it’s still important to balance a healthy lifestyle. To learn more about the harmony of eating, sleeping, and exercising, check out more tips on how to treat your body well!